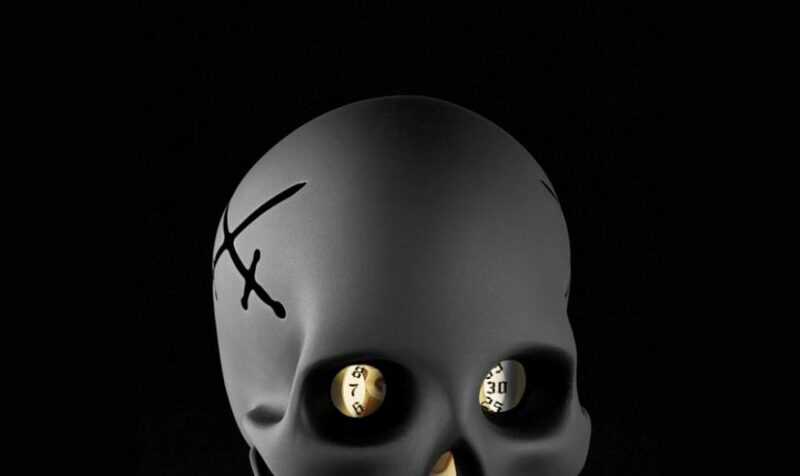 The table clock Requiem with an 8-day movement created by L’Epée 1839 and designed Kostas Metaxas is a piece of true art that tells the time and reminds mankind of Memento Mori. But first lets celebrate life with this artistic creation and everyday eye-catcher. 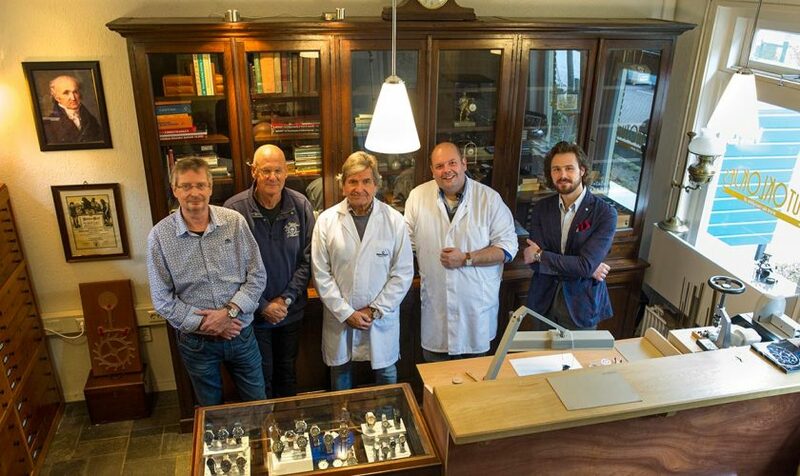 Watchmaker Kalle Slaap unleashed a ‘Big Bang’ among Dutch watch brands by organising an event in Grootschermer in the Netherlands, where nearly all Dutch watchmakers had the opportunity to catch up with one another. 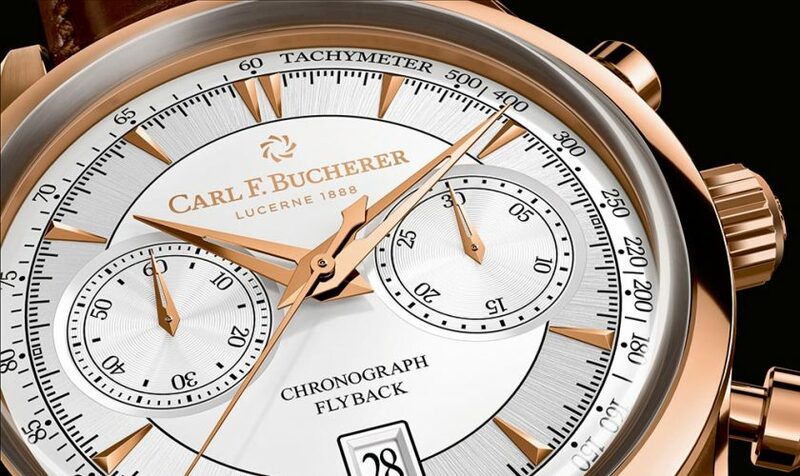 This his Manero Flyback is a highly classical chronograph. The 43mm rose gold creation won’t turn the watch world on its head, but that doesn't mean we should overlook this noble chrono. Biggest surprise of last week's SIHH was without a doubt Van Cleef & Arpels' first Extraordinary Object: the breath taking Automate Fée Ondine. The robotised fairy tale is the fruit of long years’ work. 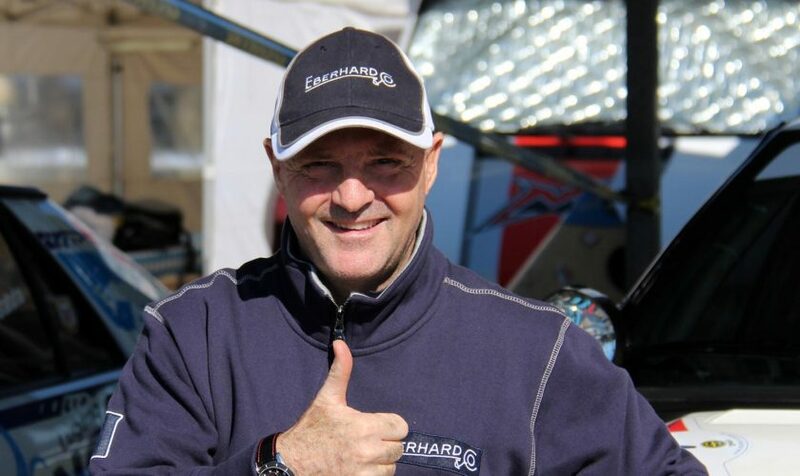 A classic car event in Madonna di Campiglio will be the glamourous start of an impressive anniversary of Eberhard & Co.; the Swiss watch brand celebrates 130 years of existence. The Clifton Collection, one of Baume & Mercier's watchmaking lines, is expanding this year with a new series of timepieces, the Clifton Club. 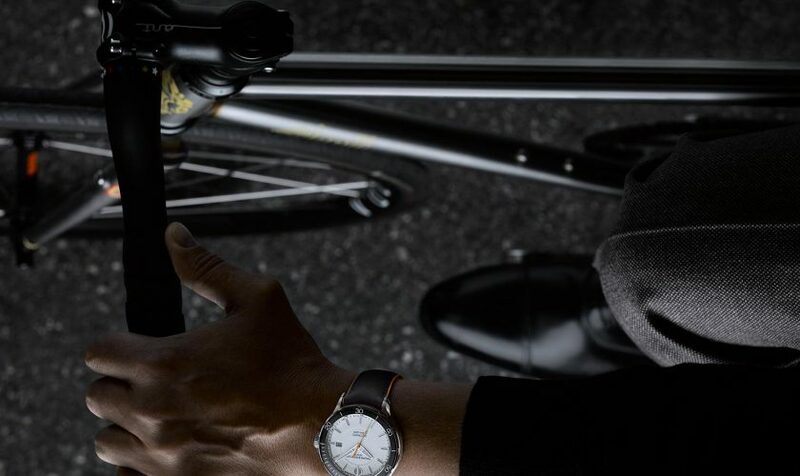 The watch maison wants to fulfill the needs of urban, active and elegant men – in one word the “gentlesportsmen”. In 2017, according to the Chinese calendar, the Year of the Rooster starts on 28th January. 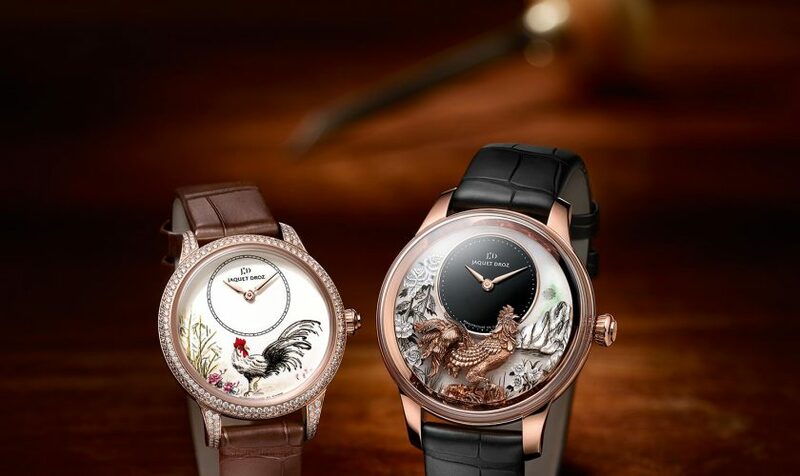 Watch maison Jaquet Droz plays with this exotic and inspiring theme this year and presents four new models based on the characteristic Petite Heure Minute. 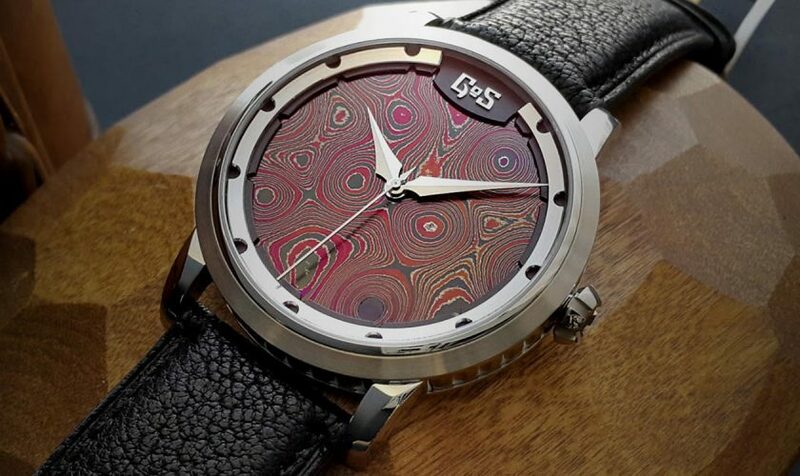 GoS announces this milestone by announcing a 5 watch collaboration with Watchuseek. The Watchuseek edition of the men’s Sarek watch is a tribute to this collaboration.